The legislative session is over, but there’s still a lot to talk about coming from the state capitol. Legal challenges may lead to a rare special session. State budget cuts have forced agencies to change the way they operate and the services they provide. And, campaigns are already starting for statewide elections in 2018. 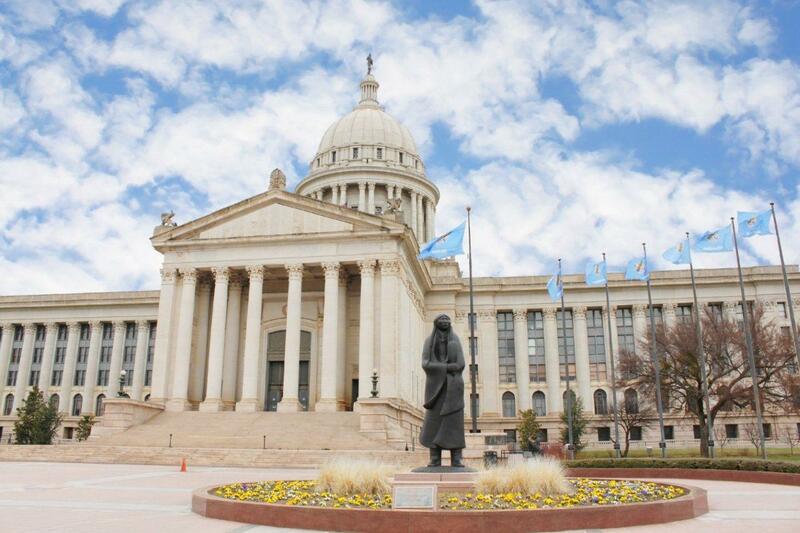 So, to help you stay informed about Oklahoma government and politics, we invite you to listen each week to the Capitol Insider with eCapitol news director Shawn Ashley. Friday afternoons and Monday mornings on KGOU, and on the Capitol Insider podcast, Shawn and I discuss the latest news from the state Capitol, interview newsmakers and explain how decisions made at the capitol affect Oklahoma families. If there’s something you’d like to know about government, elections or public policy email your questions to news@kgou.org or send us a question on Twitter @kgounews.